NEWS: I’ll be in Paris soon (I plan on drinking champagne and eating baugettes the WHOLE time) as part of my 2014 World Tour. The only class I’ll be teaching there is my one-day Master Class. There are still a couple seats available. All you have to bring is your joi de vivre! 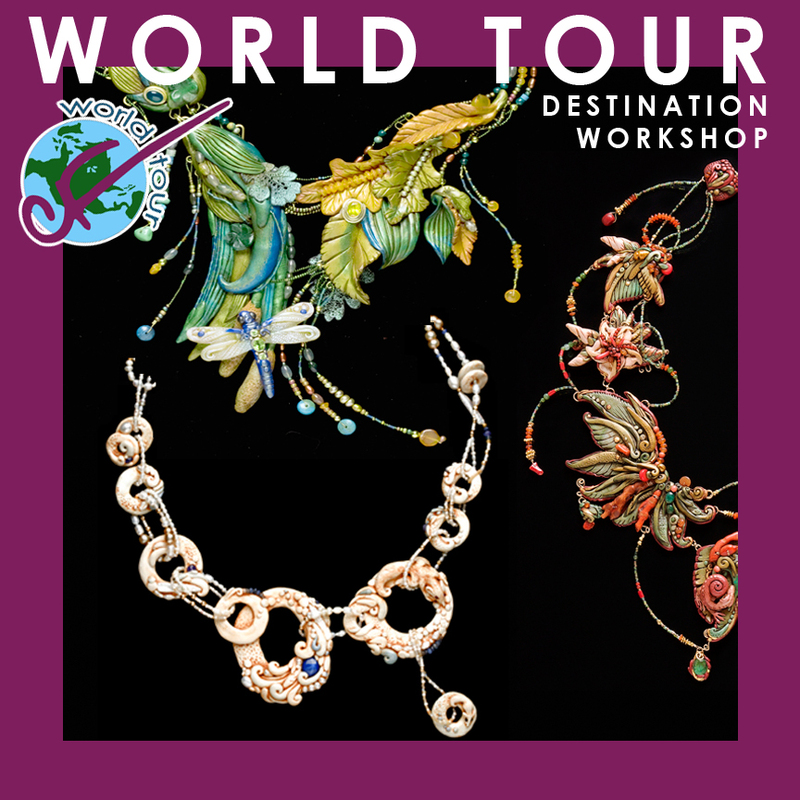 This entry was posted in master class, NEWS, workshop, world tour and tagged classes, jewelry, master class, paris, polymer clay, workshop, world tour. Bookmark the permalink.